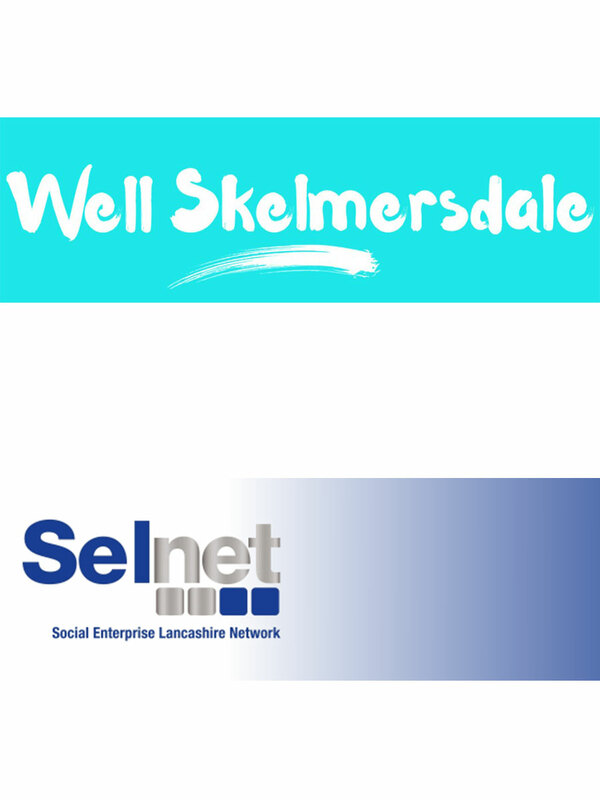 We’re so excited to be able to pass on our good fortune of working with Panaz Fabrics by donating material and sewing skill to Skelmersdale’s Artz Centre. Our busy bees have been making costumes for this year’s panto, including these gorgeous pieces! 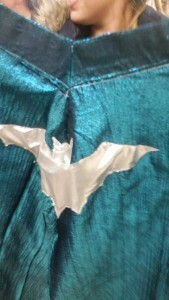 If you’re in the area, check out the Artz Centre here: http://www.artzcentre.co.uk/; and photos of our creations here. The Sewing Rooms team has been having a wonderful time working with the 10 young people we are tutoring as part of the Big Lottery Fund’s Talent Match programme. Running for 12 weeks from September to December, our talented, dedicated and motivated students have been learning a different skill each week and producing wonderfully inventive designs. 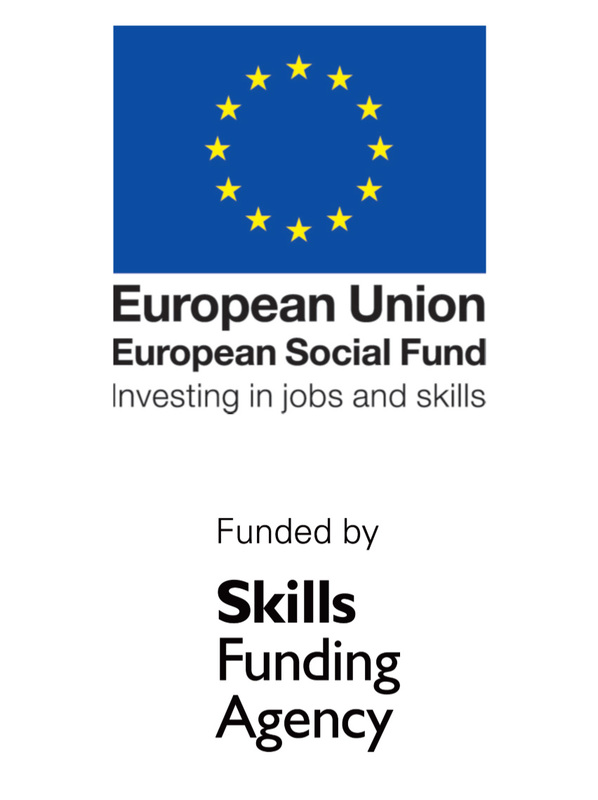 The Talent Match programme links young people in 21 different areas around the country with local employers and education providers. We at the Sewing Rooms are proud to have been chosen to be one of the Big Lottery’s partners and love the opportunity to share our passion and knowledge about sewing with a new group of students. Part of our course also includes wellbeing and personal development sessions as we strongly believe in the positive power of creativity. 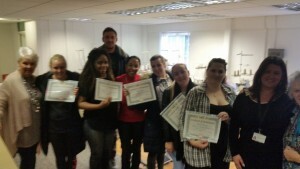 Divided into three four-week modules, the students receive a certificate of achievement for each module as well as for the overall course. 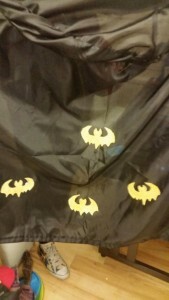 We’ve been working on seasonal items like these fabulous cloaks for Halloween. 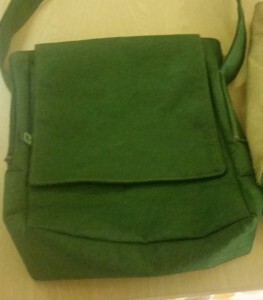 Upcycled bags – fabulous quality, gorgeous colors! Our upcycled tote bags are proving very popular! 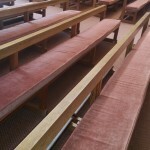 We’ve provided them for a number of large, national events, and the feedback has been fantastic! And of course, we love to make them! Choosing colours and fabrics to work with and then tweaking the design to keep it fresh helps us all stay motivated creatively. Here are a couple of our recent versions. 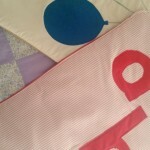 Our Tummy Time mats proved so popular that we have been commissioned to produce another 20. The mats are beautifully designed, hand-made soft mats to encourage new and young mums to get their baby playing while laying on their stomach. This is one of the many ways we are able to give back to our community. As a social enterprise, doing business for good is the foundation of our work and is what excites us about each day. We are working with a number of local young people services to help ensure wide distribution of the mats. Each mat is provided for free in a mother and baby pack. 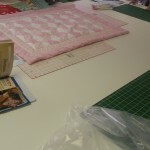 Latest Patchwork Buddies course in full swing! 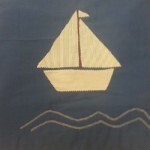 The work being produced by our Patchwork Buddies is wonderfully high quality. Choosing from a fantastic range of roll-end fabrics from Panaz, pieces completed include quilts, jewellery rolls, handbags, tea cosies and more! All beautiful and oh so useful! What skill! Congratulations! 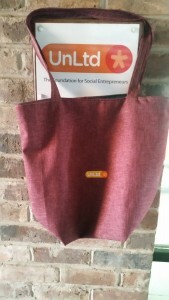 SEE Change magazine is Canada’s premier social entrepreneur publication. We’re excited to be one of the magazine’s recently featured change-makers with our Patchwork Buddies programme – strengthening communities stitch by stitch. You can read the article online here, or via PDF here. One of the Five Ways to Wellbeing, CONNECTing is a powerful force for good. Here’s an example of some members of the Total Reuse team, the 2016 winner of the National Recycling Award for Waste Prevention, at work – connecting with John Lewis and IKEA by reusing electronics; upcycling furniture for new bespoke pieces; fixing bikes for donation to other countries; recycling mattresses; collaborating with the Henry Moore Foundation; and diverting fabric from landfill. 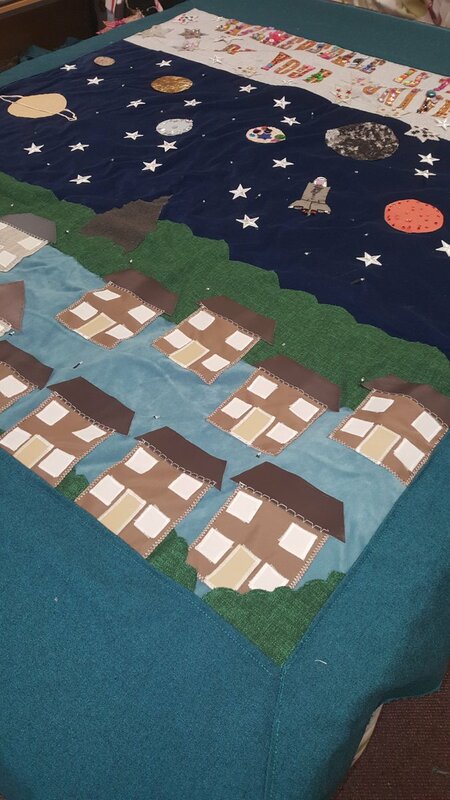 Designed for local community members living with Early Stage Dementia, the Memory Cushion project provides physical reminders via the final product and a creative, supportive group experience. 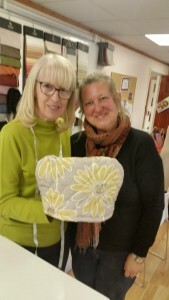 Clients in this first course completed more than 14 cushions between themselves. Each person selected their own materials and adornments, each of which meant something particularly important. 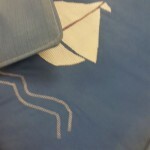 See what some of the participants had to say about the course and their cushion! We are so pleased to share these photos with you! Working with beautiful Henry Moore print fabric, our upholstery team completed this commission for David Whitehead and Sons. It was a joy to do! Working with a variety of young people services, our teams are creating washable, rollable baby mats to encourage new mums to get their babies playing on their tummies. Training materials about the health benefits will also be distributed. 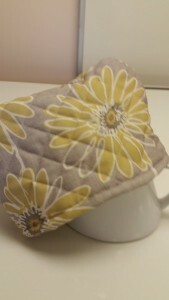 A memory cushion project for individuals with early stage dementia. Carers are also welcome. The course is free to attend and is funded by the Community Foundation for Lancashire. Our first course started in June, so if you or someone you know would be interested in attending any of our next sessions, please get in touch. Our new project, Patchwork Buddies, off to a great start! 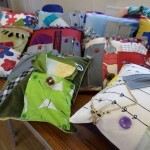 We’re very excited about the wonderful start to our latest project, our Patchwork Buddies community sewing project. Supported by Awards for All, our first course is off to a running start. We are getting to know the participants, they are getting to know each other, and everything is helped along with inspirational colours, fabrics and designs as we progress through different levels of sewing skill. Have a look at some of the early work. Have a look at some early work. 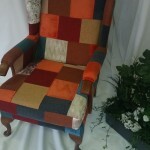 Fittingly, as we are now running our Patchwork Buddies community sewing project, we have been commissioned to upholster some much-loved furniture in patchwork, as well as creating some of our own designs. We think you’ll agree… the final results are beautiful! 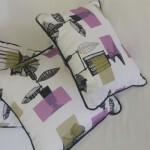 We are really excited about the range of commissions The Sewing Rooms has been receiving this year. 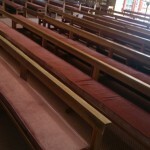 Making seating cushions for St. Mary’s church in Rainford was a big job, and we are delighted with the outcome. Alternative Ascot Day is back! Not all the glamorous women will be in Berkshire at Royal Ascot on Friday 17 June. More than 100 women will be gathering in Liverpool’s magnificent Grade II-listed Blackburne House for the social occasion of the year. We will certainly give the fillies in Berkshire a run for their money in the fashion stakes. Paula Gamester, founder of the event says, “We are determined to have a fantastic time and raise funds for local causes! 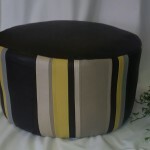 We have the hats, we have the style and we will certainly have fun! Download the full running order for the day and beneficiaries of this year’s event. To book your ticket, please call Paula on 01695 550772 or 07501726586 or email her at paula@the-sewing-rooms.co.uk. 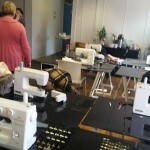 Our Sew Fab Academy is hard at work! 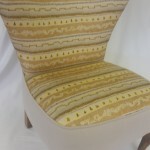 Check out the latest gorgeous products our Academy team and students have been producing! 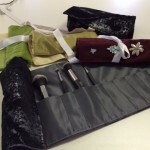 Make-up and jewelry travel bags. As the only event focusing entirely on reuse in the UK, we couldn’t agree more with the Network’s goals! So we were particularly excited to be given the opportunity to produce this year’s annual conference bags, made, of course, from upcycled, donated fabrics! The 2016 theme is Reuse for a Better Future, and we are definitely doing that! 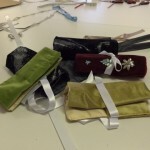 Here we are with the bags in various stages of production and some of the finished items. We hope to see you there! We were so pleased to receive the commission to provide the soft furnishings for the new-look cafe and restaurant in Warrington’s IKEA. Our work includes these fantastic light shades. When you can, stop by and have a look! With a rapidly ageing population, loneliness is a growing problem faced by the UK’s health and social services. And with the link between loneliness and ill health well-established, it is ever more important that all aspects of wellbeing, including and especially mental health, are considered for members of the community over the age of 50. 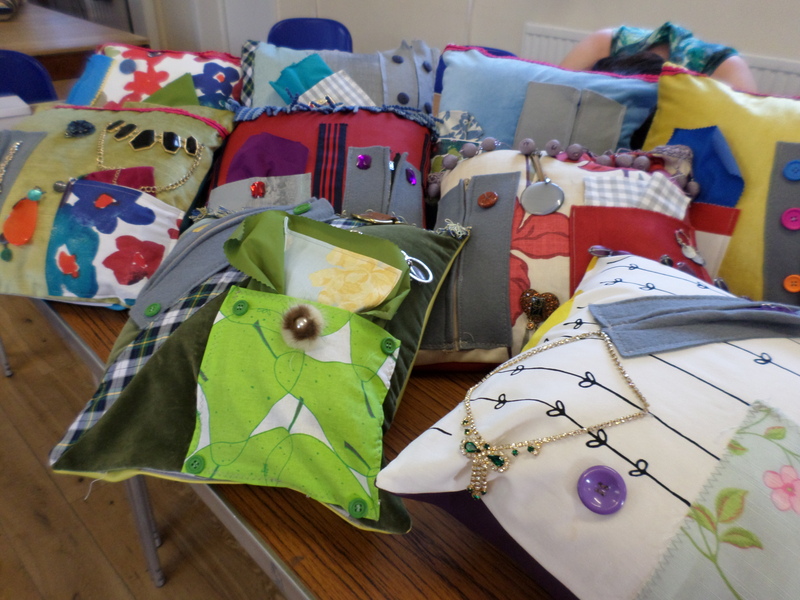 Directly addressing the risk of loneliness is The Sewing Rooms’ Patchwork Buddies programme. Patchwork Buddies is a free, ten week course for women over the age of 55 who are at risk of isolation. 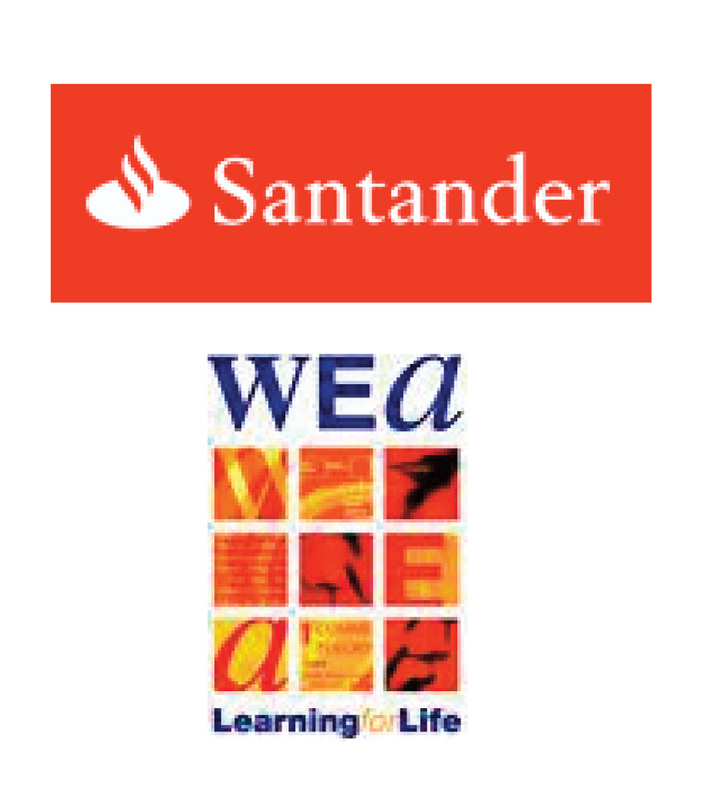 The course brings the women together to create new communities of talent, friendship, resilience, connections and wellbeing. Courses are running throughout 2016, with start dates of 9 May, 5 September and 7 November. 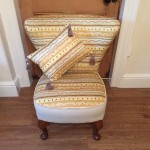 To book, please email Paula on paula@the-sewing-rooms.co.uk or call 07501726586. Read the full press release here.